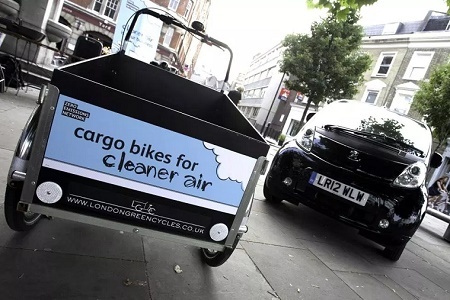 Plans to increase the uptake of less polluting modes of transport in Hackney, including cargo bikes and electric vehicles, have been boosted by nearly £200k of Government funding. 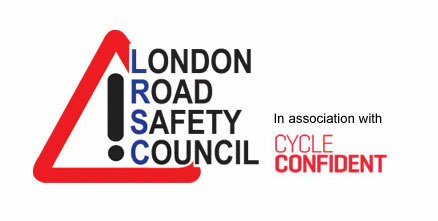 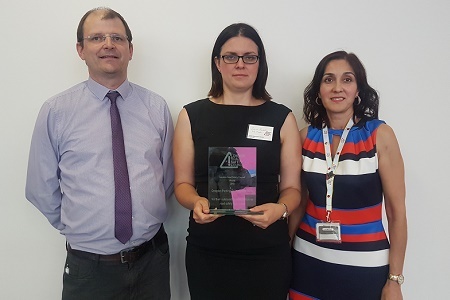 The London Road Safety Council is inviting nominations for its annual road safety award, designed to celebrate work carried out within the education, training and publicity aspects of road safety. 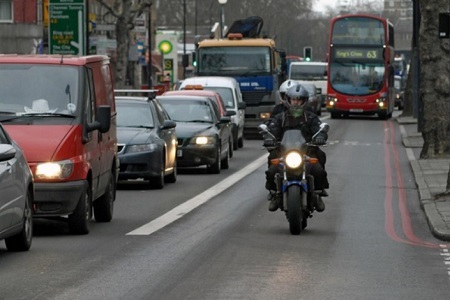 Authorities in London have been accused of discriminating against motorcyclists, after calls to exempt powered two wheeler riders from the Capital’s new Ultra Low Emission Zone fell on deaf ears. 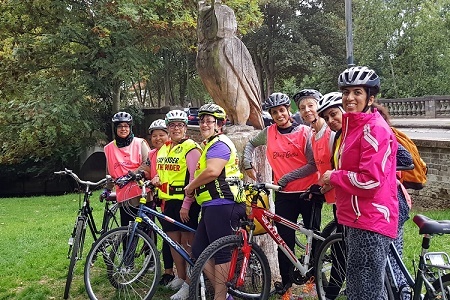 Hounslow Council is aiming to encourage a pedal revolution among the borough’s female cyclists, organising weekly rides throughout the spring and summer months. 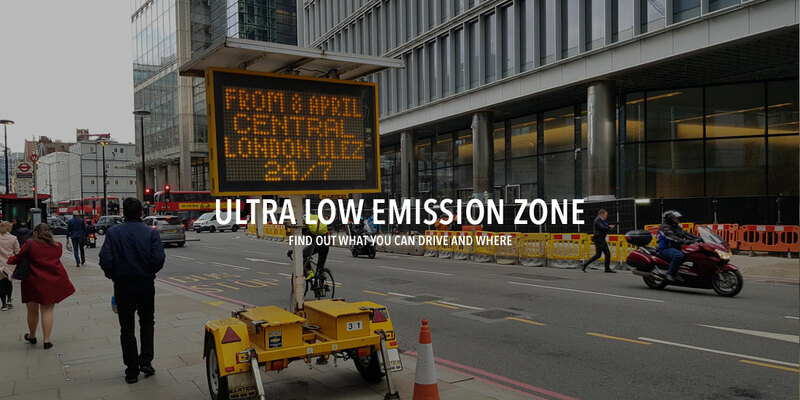 The new Ultra Low Emission Zone has come into force in central London – on what is being described as a ‘landmark day’ for the Capital. 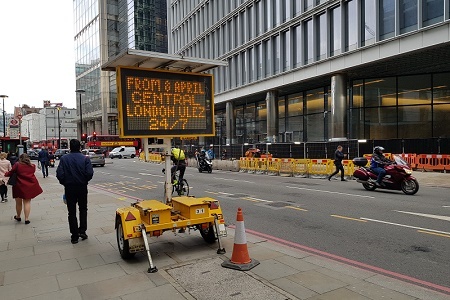 Enforcement of traffic offences in London has been described as a ‘postcode lottery’ - with a new report highlighting major discrepancies between boroughs. 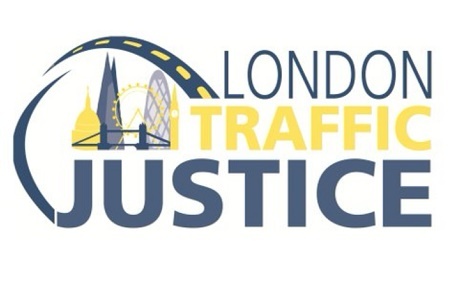 Contact details for local London road safety teams, campaigns and initiatives. 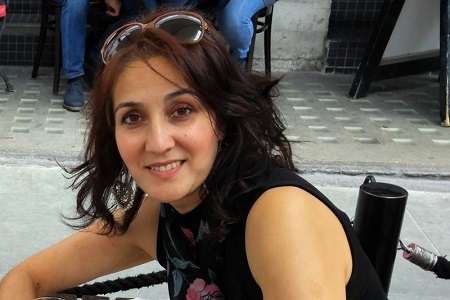 Cllr Teji Barnes, who has been the LRSC’s elected member for Hillingdon since 2014, became chair at the LRSC’s 2018 AGM on 20 July. 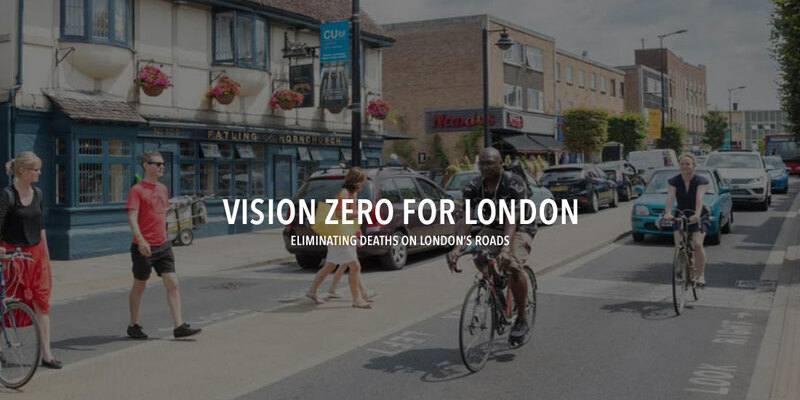 It is likely that around 28,000 people will be injured on roads in the Greater London Area this year, some 3,000 of whom will be killed or seriously injured. 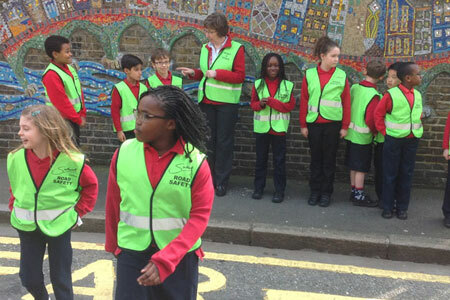 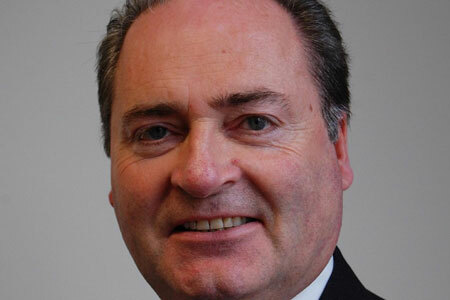 More about the London Road Safety Council. 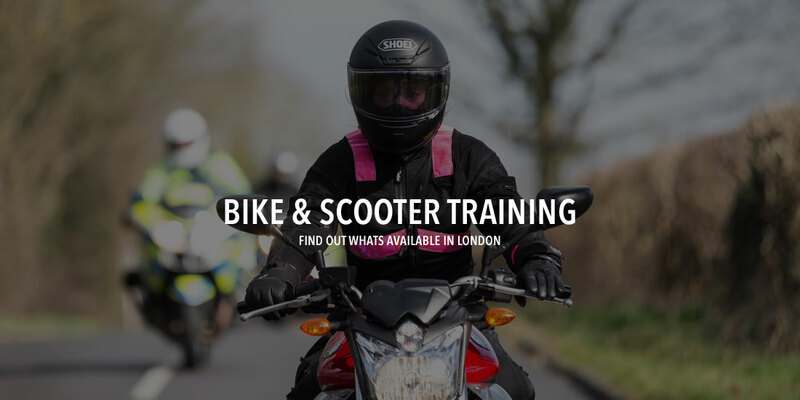 We welcome your comments and feedback about this website - please contact us with any ideas or suggestions.